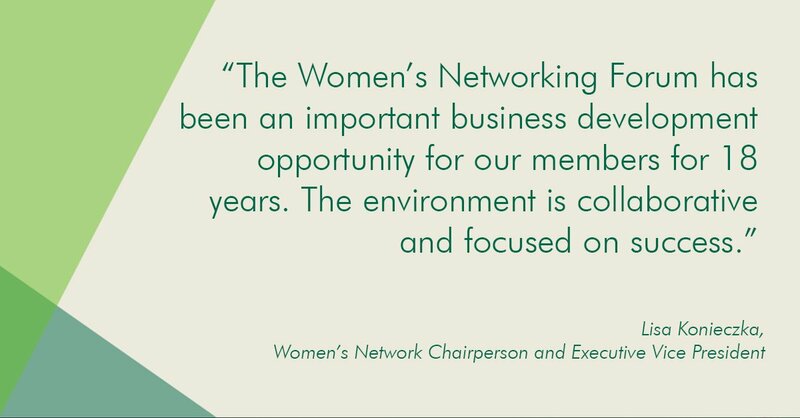 LOS ANGELES, March 19, 2018 /3BL Media/ - CBRE hosted its 2018 CBRE Women’s Networking Forum, the largest company gathering of women, March 14-16 in Chicago. The conference theme this year was “Impact,” recognizing the positive impact of women in the company and the commercial real estate industry. The conference also included a major community service project at one of Ada S. McKinley’s program locations on the South Side of Chicago.